About 22 months ago, everything went to hell at my alma mater, Penn State University. 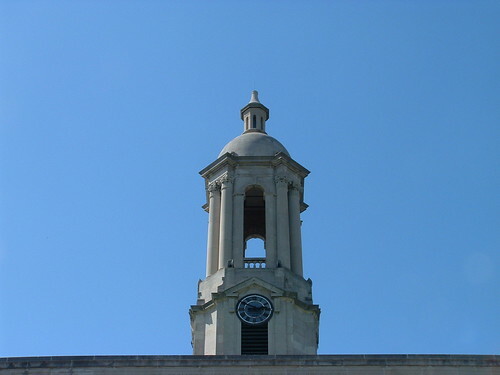 We found out that the leadership of the university was aware that Jerry Sandusky was likely engaging in, at the very least, very unusual and suspicious behavior ten years earlier and did not do anything substantive about it. There continues to be debate, disagreement, denial and anger about their roles in the matter and what legal culpability is involved. The column above addresses part of the reaction all of what has happened since. A lot of it is what I’ve been meaning to write. I may still do so, but until that time, I hope Penn Staters will read that column and think about it.